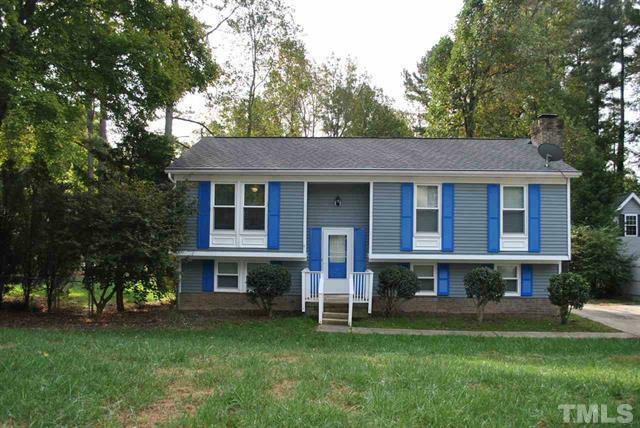 Congratulations to our sellers of this home in Cary‘s Royal Oaks neighborhood. They have sold their home. We wish them the best! More pictures and information can be found on the MLS sheet for 101 Hollowoak Court, Cary NC 27513.